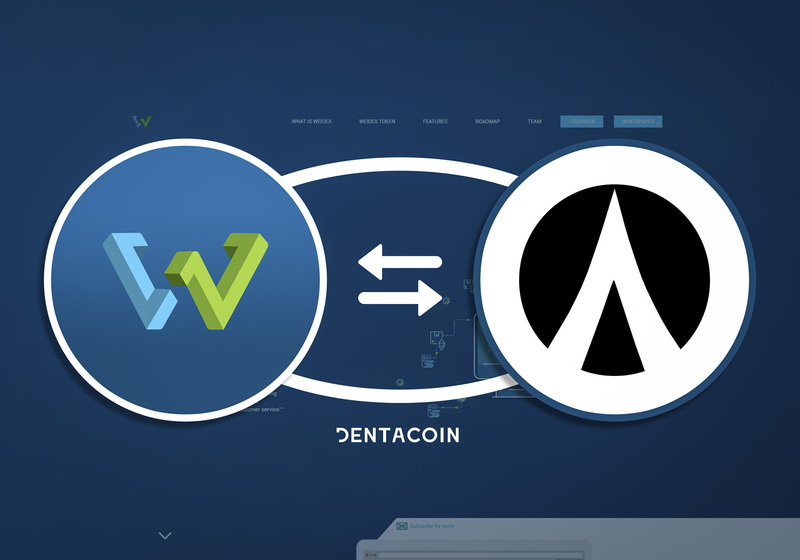 A Beginner’s Guide to Dentacoin. 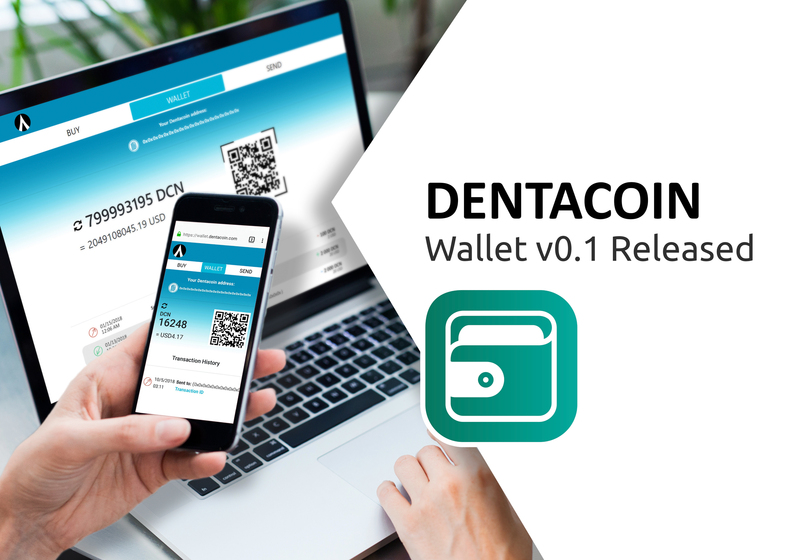 Dentacoin is the first Blockchain solution for the global dental industry. This is a unique business model, which uses the natural shape and state of the existing industry and introduces efficiencies on specific problems. *Trusted Review Platform, AfterCare App, Webapp for collective customer intelligence, Dental Insurance Model, Trading Platform and HealthCare Database. 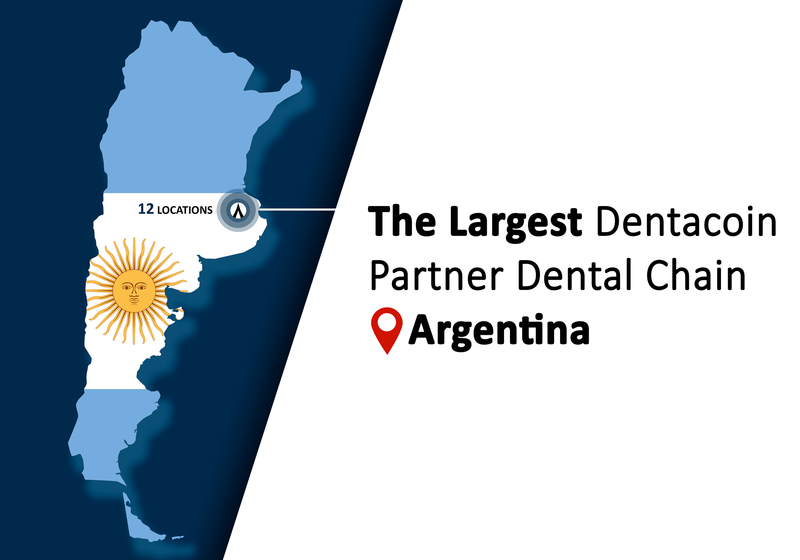 **F3T Clinic and City Clinic Concepts, developed as pilot-clinic-concepts, Blockchain-integrated, highly efficient, as future models for the global dental industry. 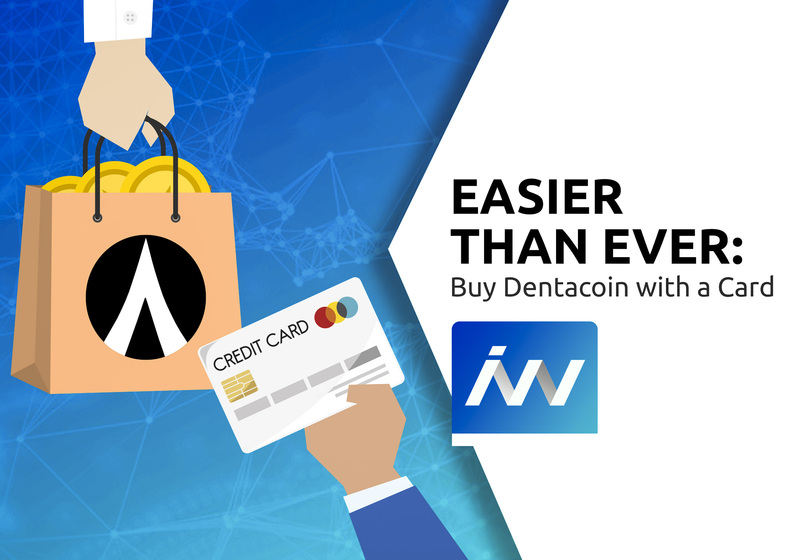 ***Dentacoin ERC20 token is already traded on international exchange platforms and has a market price exceeding the fundamental price. Efficient social and business solutions address multiple problems at the same time because problems are interrelated. Focusing with laser-like precision on one aspect of one problem can produce more unintended consequences than effective solutions. Prohibition in the United States is a classic example. Making alcohol illegal did not solve the social problems caused by alcoholism and brought in a host of illegal activity. 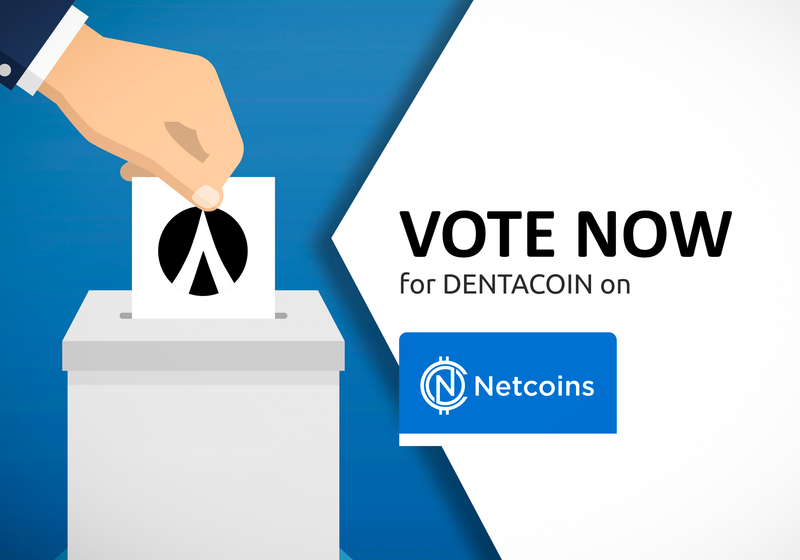 The Dentacoin Foundation is dedicated to solving a $400 billion global problem. The problem is poor dental care, and $400 billion is a conservative estimate of the amount spent on preventable dental problems. 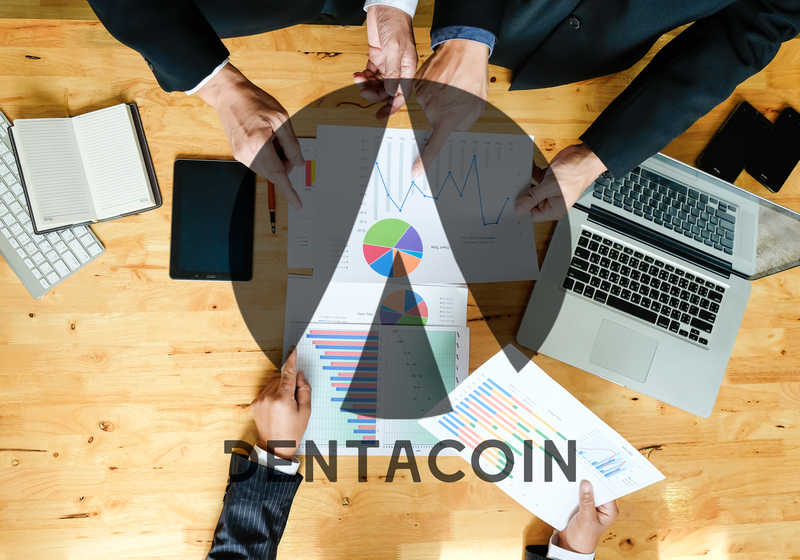 The Dentacoin Foundation has identified three factors that contribute to this problem and is implementing a unique blockchain solution that addresses all three. The first problem is that the financial incentives of dentists and their patients do not line up. Dentists are paid for the amount of work they do, so a patient with more dental problems is more profitable. Dental treatments that prevent long-term problems are economically disastrous for dentists. Patients, of course, simply want to avoid dental work as much as possible and are generally unwilling to pay for preventative care. The second problem is that individuals are typically averse to going to the dentist and to developing good dental hygiene habits. While everyone wants the benefits of healthy teeth and gums, the small steps necessary to accomplish that goal do not seem worth the bother. As a result, most individuals only seek dental care when there is a medical crisis, which fits into the dentist’s profitably model. The third problem is that it costs dentists more and more each year to find enough patients. Each patient who comes for major dental work is profitable, but then has to be replaced with another patient who, again, needs major dental work. Marketing and advertising are consuming a larger percentage of the operating budget of the modern dental practice. These resources are not directed toward patient care or profitability. It is easy to see how these three problems feed on each other. The financial incentives of dentists hinder preventative care, which encourages patients to disregard it as well. Marketing is focused on problem solving because that is the most profitable, which sends a message that any dental problem can be fixed. This also provides a financial incentive for patients to ignore a small problem because it might not turn into a major problem. A new cryptocurrency with its supporting programs will provide the broad-based solutions necessary to break this negative cycle and reduce the $400 billion in wasteful spending. 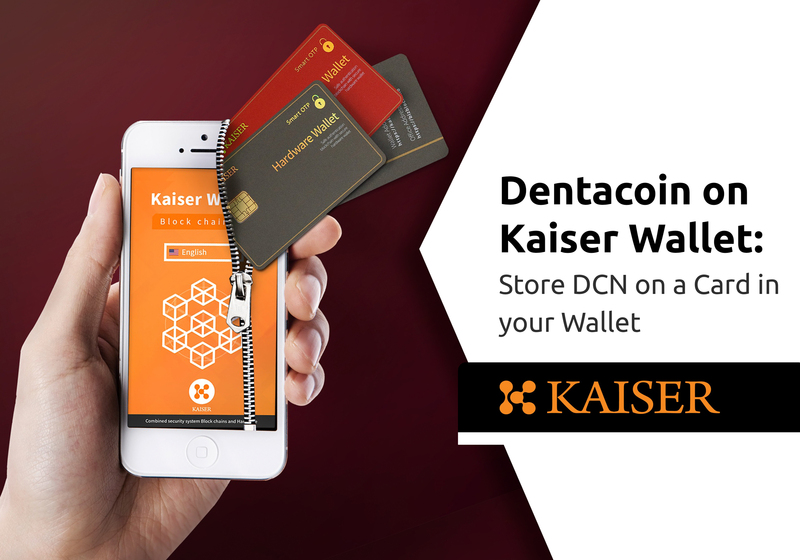 The cryptocurrency is Dentacoin. 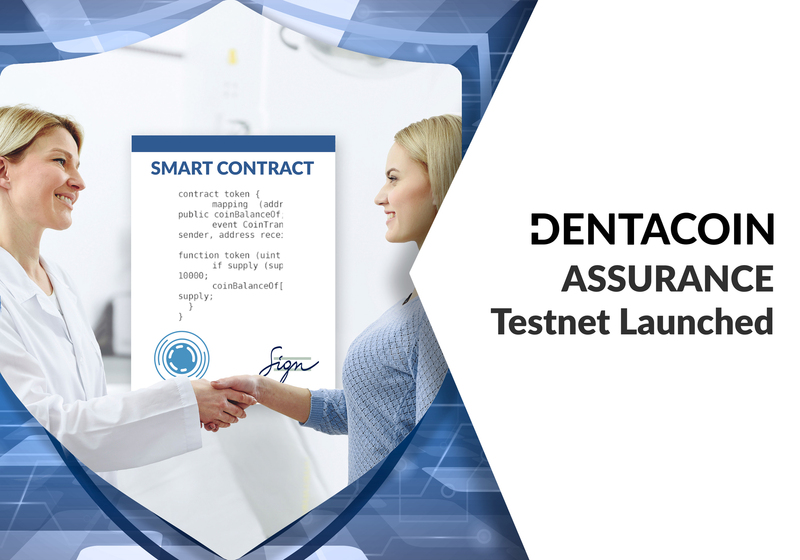 The support programs are functional tools, among which is a Dentacoin Insurance and the already implemented Trusted Review Platform. All these solutions are enabled by blockchain technology, a ground-breaking approach to information and transaction security that will revolutionize industries. 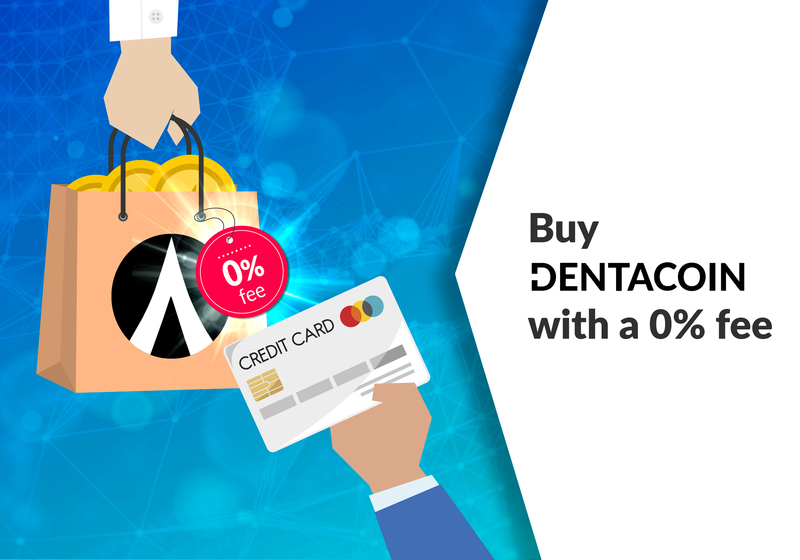 The Dentacoin currency can be used to pay monthly premiums on an innovative dental insurance program executed on the blockchain. Patients pay one low premium in the currency every month. A portion of each premium goes into a shared-risk reinsurance pool. 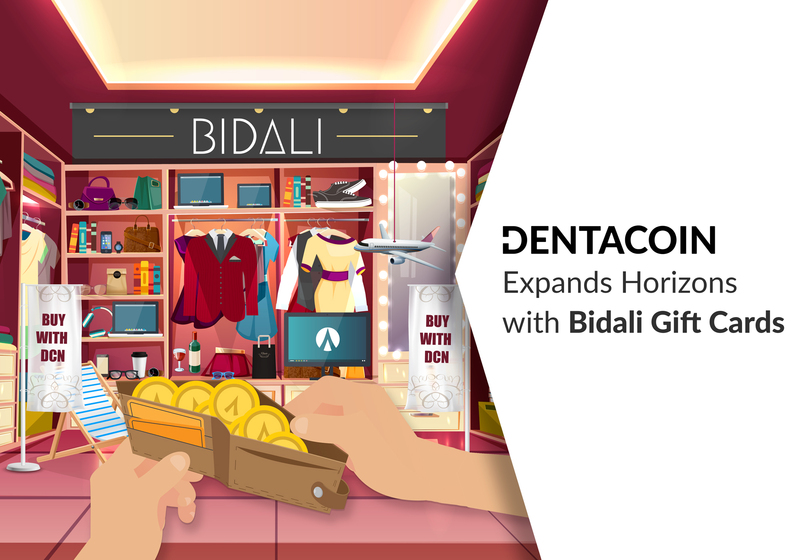 Dentists will be paid every month with the currency regardless of the treatment provided to the patient. In this way the insurance model rewards the dentist for keeping the patient in good dental health. 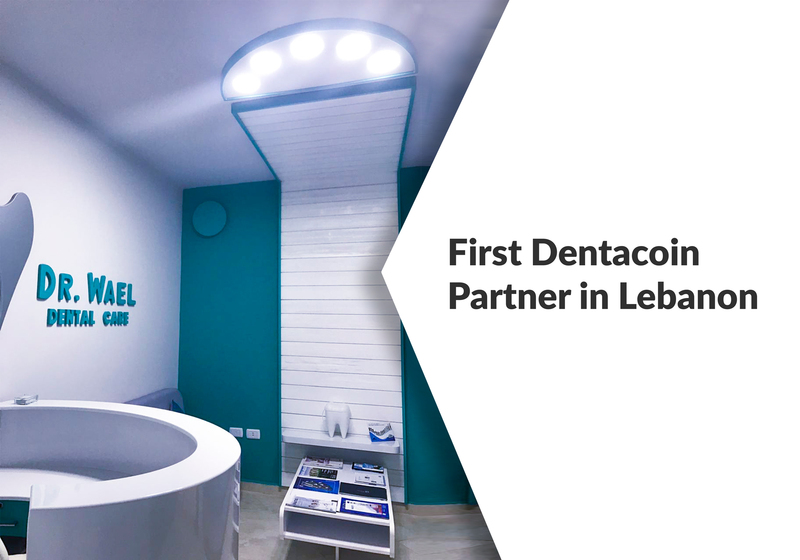 The patient is rewarded by receiving all their dental care at the price of the low monthly premium and, as part of the insurance contract, agrees to practice good dental hygiene on a regular basis. This brings the financial interests of the dentist and the patient into complete alignment. The same dynamic takes place to solve the problem of marketing costs. 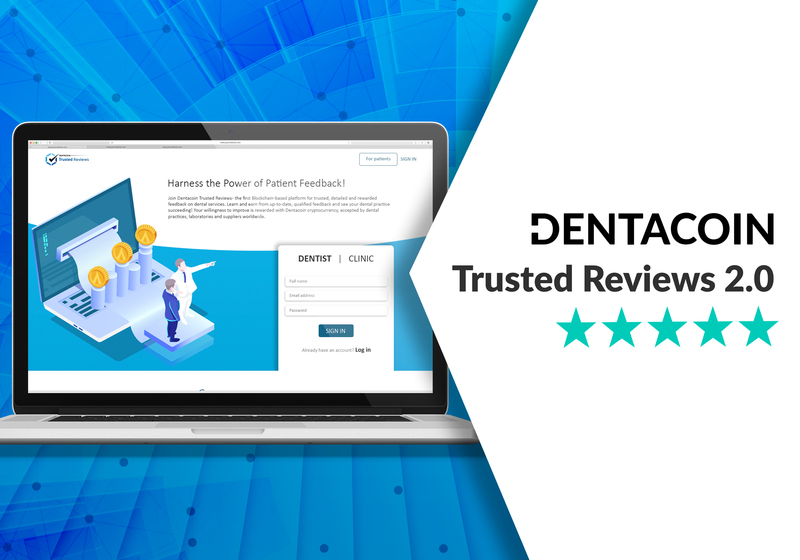 The already operating Trusted Review Platform encourages patients to contribute unedited reviews of the care they receive to a permanent file on the blockchain. 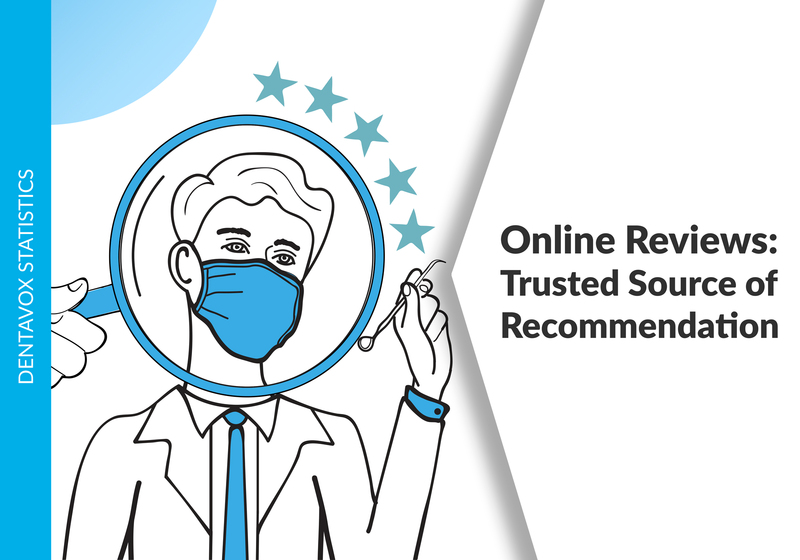 New patients can read the unfiltered reviews when looking for a dentist, reducing or eliminating the need to spend money on marketing for the dentist. He, on the other side, can take this feedback and apply changes to improve the quality of the services he provides. This reinforcing cycle of aligned economic interests is a new dynamic that can disrupt the status quo of the dental industry. 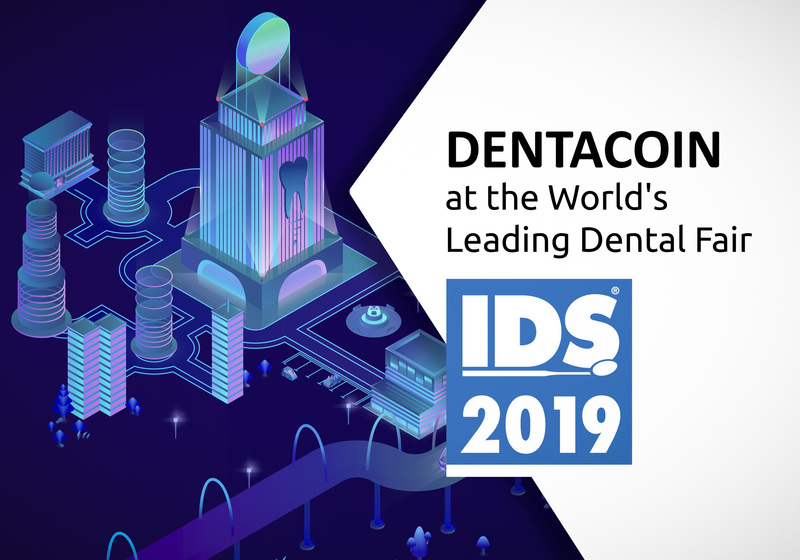 Just like trucks disrupted the railroad industry and electricity disrupted oil lamps, these blockchain applications can usher in a new, more financially efficient dental industry that looks very different from the ways dental care is provided today. Blockchain technology provides decentralized security for important information. It also creates a “relationship super-highway” that allows two individuals to transact business without intermediaries. Blockchain technology provides these and other benefits at a very low cost and without barriers to entry. Blockchain is simply copies of a ledger on multiple computers that verifies each copy as it posts new transactions to the ledger. The ledger can contain information on the ownership of a cryptocurrency, the reviews of dental practices, or transfers between parties. Any important information can be stored permanently and cheaply on a blockchain. 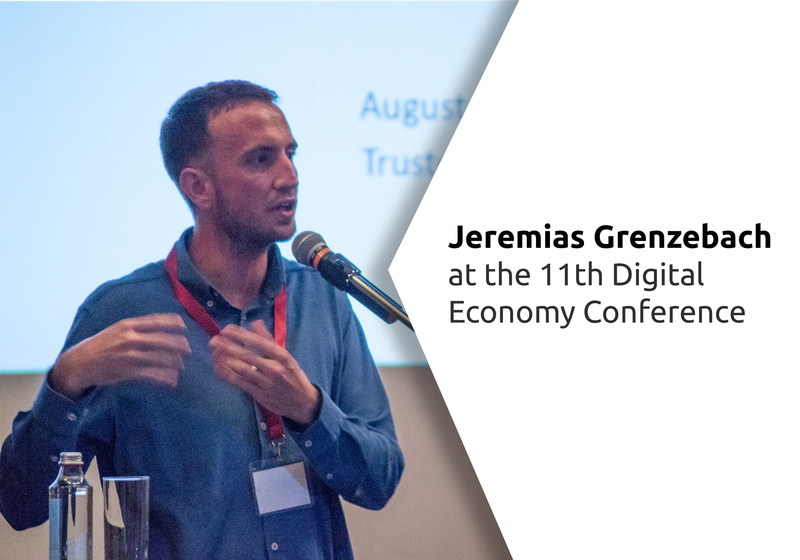 Creating a blockchain means either starting from scratch or using an existing infrastructure. 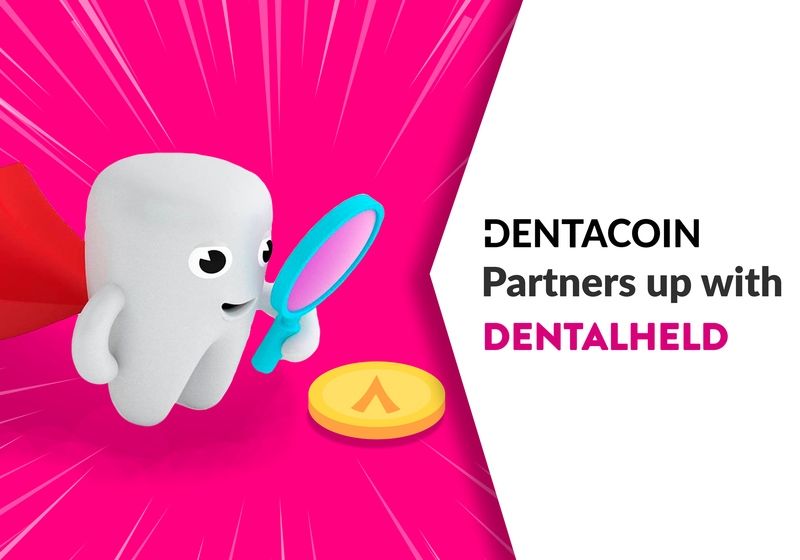 The Dentacoin Foundation has taken the latter approach and is utilizing the Ethereum platform to create the Dentacoin Concept. This minimizes the initial costs and shortens the development time. It also creates greater long term security as the platform is used by more blockchain applications. 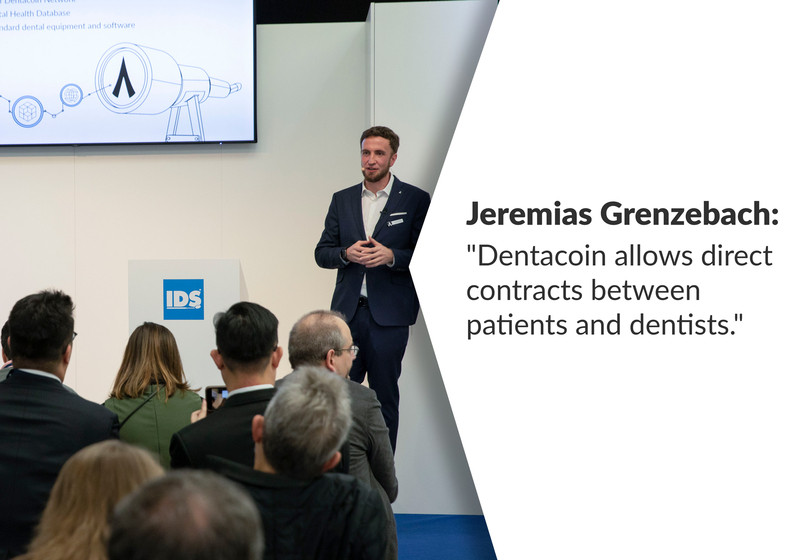 The Dentacoin Foundation sees blockchain technology as a means to an end. 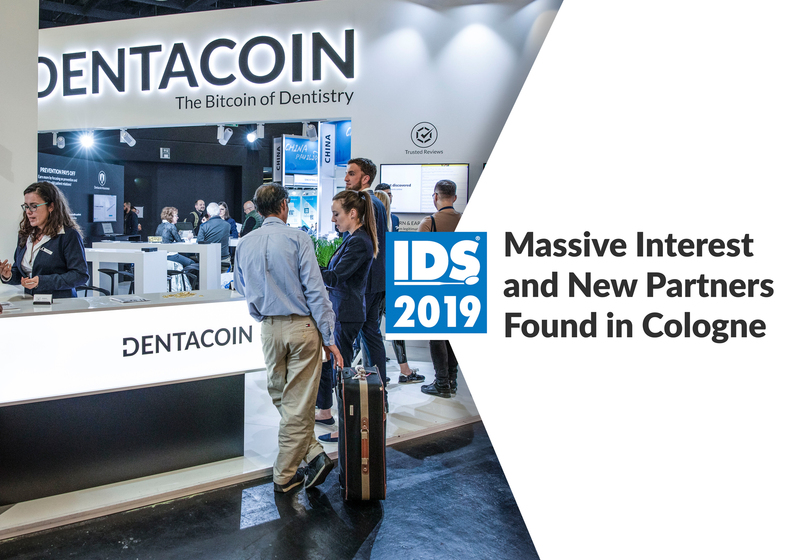 The cryptocurrency, the insurance plan and the patient reviews are three of the ways the power of blockchain is brought to bear on the current problems of the global dental industry. $400 billion is too much money to waste every year, and improving dental health worldwide is too important to postpone.